They don't know it yet, but their paths will cross… And when they do, nothing will ever be the same again. We will send The Shadow of Black Wings to your Kindle at . 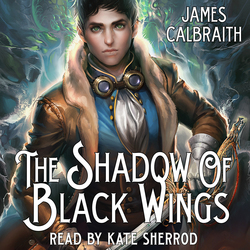 The Shadow of Black Wings has been sent successfully to your Kindle!